Voting | Anti-Bullying Disability: Listen, Learn & Share! Do you feel strongly about disability hate crime or any other issue? Do you want your voice to be heard in parliament? We think it is a good idea to read about the politicians and parties who are standing for election on May 7th. We think you should listen to what they are saying and then use your vote to have a say about issues which are important to you. 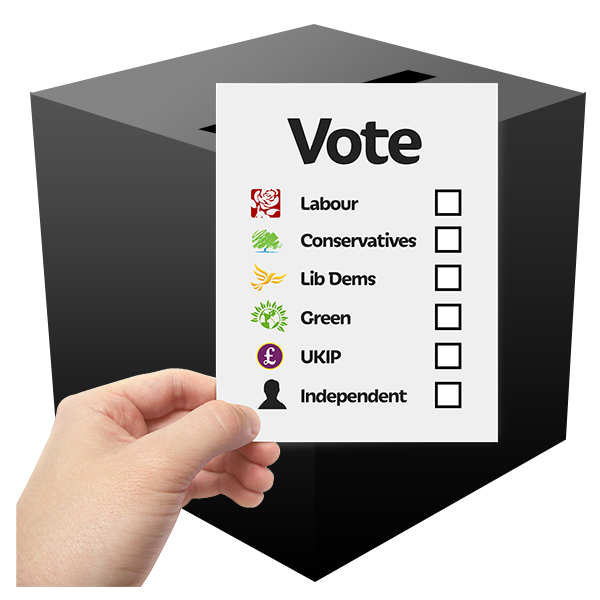 Mencap has created some really good guides about elections and voting. You can also use the hashtag #HearMyVoice on twitter to see what other people are saying about voting, the election and issues which are important to them. 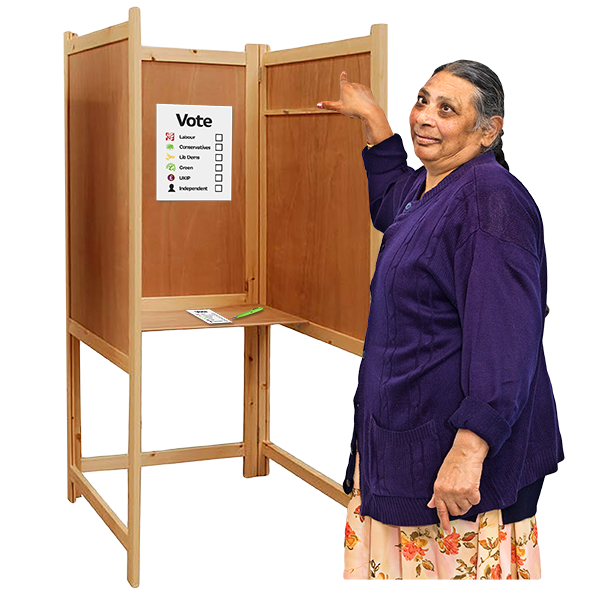 You may also like to look at these videos about voting. This entry was posted in Voting on April 17, 2015 by Eastside Community Heritage Project.